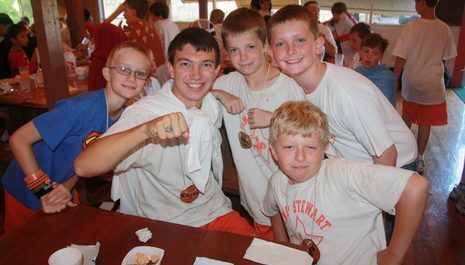 Camp Stewart wants outstanding role models and mentors. Being on the Stewart staff is an opportunity and a privilege. About one-third of the staff are teachers, coaches, graduate students and two-thirds are college undergraduates. 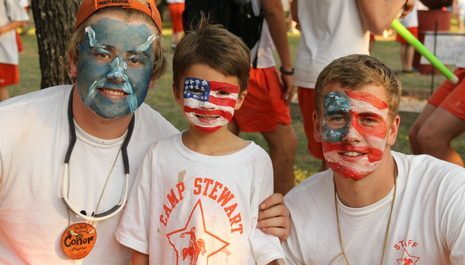 In the average summer, 65% of the staff and 75% of the campers have been at Stewart previously. Thanks for your interest in being a counselor at Camp Stewart for Boys. We are delighted that you are visiting our job site. Please take time to read the website information, as they will give you a good overview. Also, make sure that you give the Confidential Reference Forms to people that you trust to return them to us quickly. Your application cannot be considered without at least three reference forms. 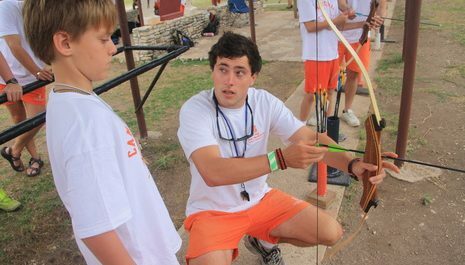 From your standpoint, there is a lot to gain by being a staff member at a quality summer camp. It is definitely more than baby-sitting! You live, work and play in the great outdoors – not stuck inside behind a cash register or hamburger counter for the summer; you make friends from all over the world; you make a difference in a child’s life – you become someone’s hero. 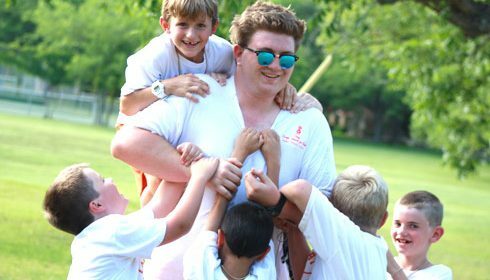 Experience as a counselor translates into excellent management and personal skills because employers appreciate the interpersonal skills, leadership, responsibility and maturity necessary to hold such a job. You can get a jump-start on your career by testing your skills in the real world, as well as by having the opportunity to meet and talk with outstanding career people from all areas. Being a counselor is truly a win-win situation; you get benefits AND get paid for having a good time!